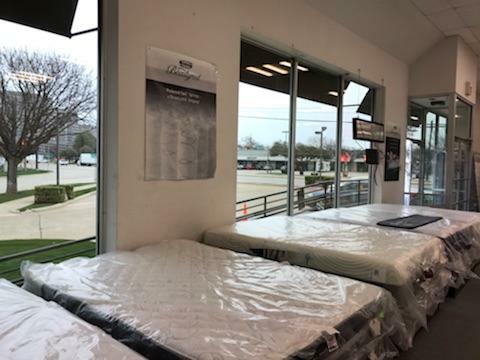 For over 15 years our mattress outlet stores have offered quality mattresses at discount prices. Our customers save 50-75% off retail prices on new mattresses. We carry a wide range of discounted Beautyrest mattresses of all sizes including pillow top, memory foam, and more! 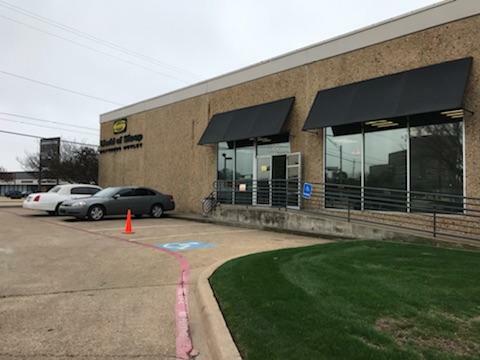 When purchasing a mattress from our outlet store you can take it home that day. All the items we sell are from our inventory so your new mattress is always in stock. In addition to the variety of mattresses we sell, we also offer box springs. Our price and selection is second to none. If you are shopping around for a new mattress, we can guarantee you the best deal. 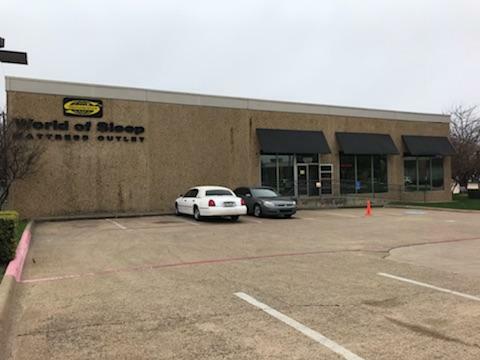 Visit our mattress outlet store today! 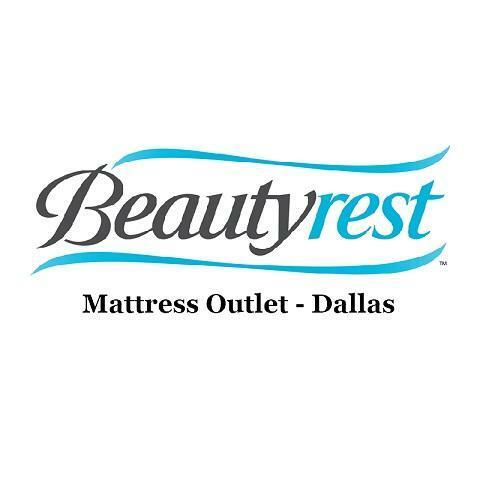 Currently there are no reviews for ' Mattress Outlet - Dallas '.